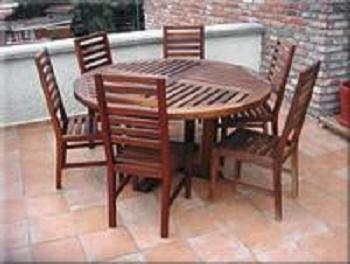 This specially treated wood looks great in your Mexican patio, garden or pool area and it weathers the harsh climate of Mexico. 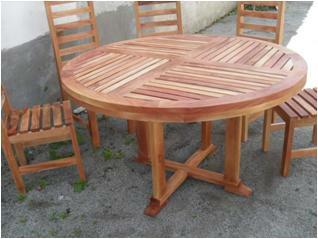 Elegant and practical and perfect for your villa. 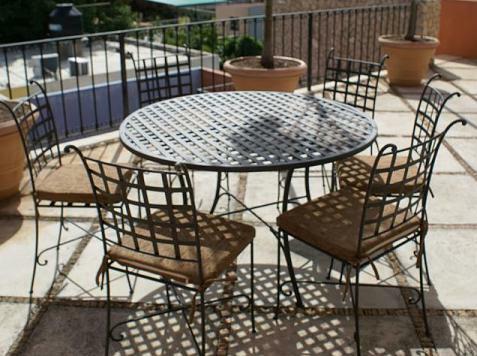 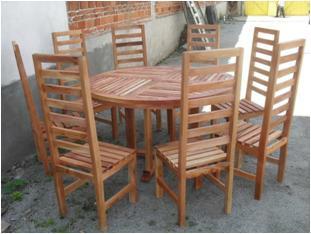 Comes complete with table and 6 chairs. 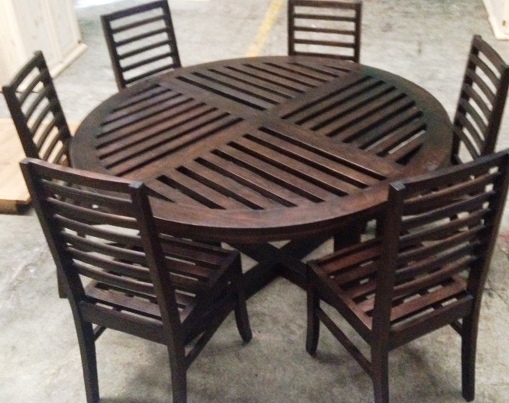 Diameter of table is 1.5 meters.